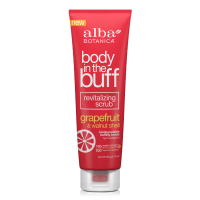 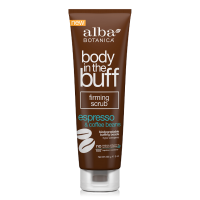 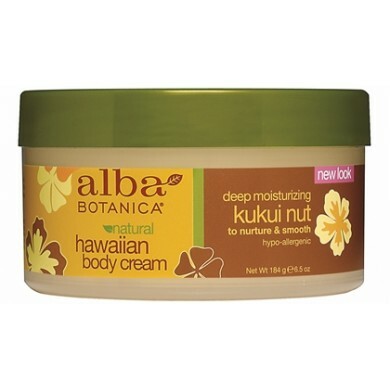 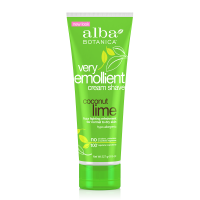 Alba Botanica Kukui Nut Body Cream - Indulge in the Kukui Craze. 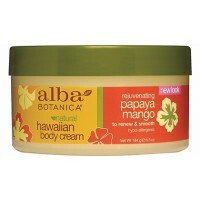 One smooth encounter with this grand-luxe body cream and skin will go coo-coo for kukui. 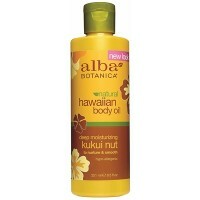 High in essential fatty acids and nutrients, kukui nut naturally softens and nurtures skin. 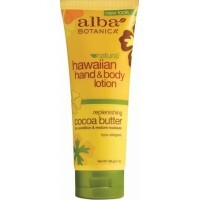 We blend in vanilla, cucumber and arnica extracts, tropical oils and enriching shea and cocoa butters to lock in moisture for all day softness. 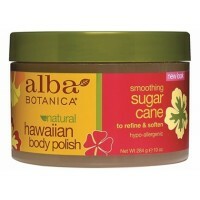 How to use: Apply liberally to entire body, especially elbows, knees and heels.